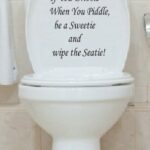 This is a funny DIY product. But need patience and careful. 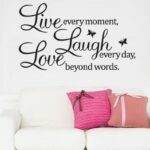 Some people will think it hard to apply on the wall. In fact, the item need two people work together. If you work on the video, the item will be perfect to show you. The item can cut down and design by yourself. 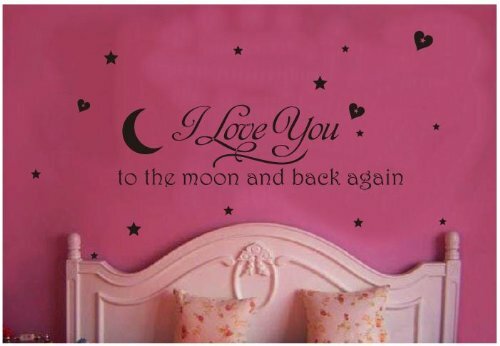 The images which we provide are example that can help you to decor your room. 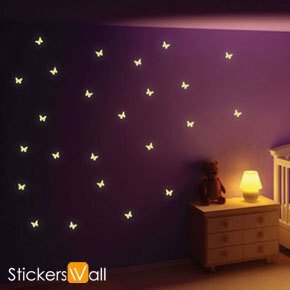 In order to buy the same products, different design style of the room. Because our products are hollow design, you can't see any translucent edge. As a present or gift, that's the best choice. 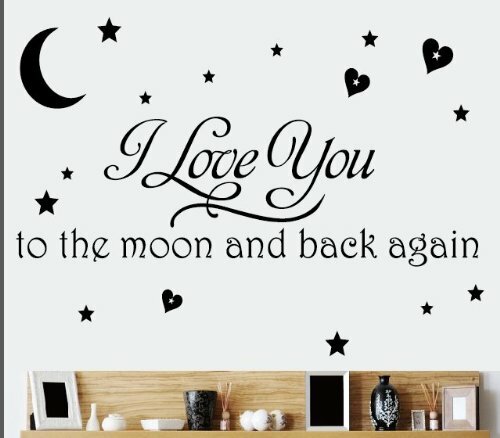 Be the first to review “23.6″ X 27.5″ Removable Home Room decor I Love You To The Moon And Back Wall Sticker for children bedroom baby nursery Family kids wall stickers wall decor” Click here to cancel reply.